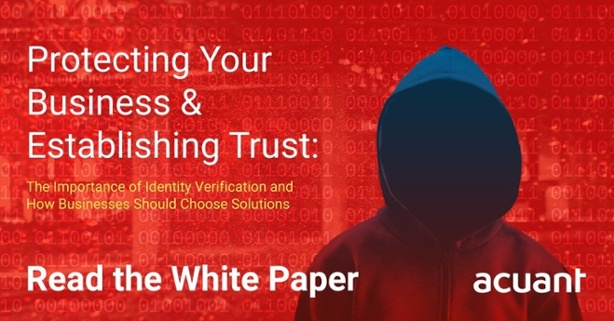 Securely gathering information from customers and verifying the identities of those who provide it is becoming a simpler task with the advent of identity proofing solutions. There are solutions that enable businesses to capture, process and verify customer information in a single step without compromising customer’s personal information. Modern identity verification platforms combine hardware systems, software and even cloud-based solutions to make the verification process as easy as swiping a credit card. No more paper forms to fill out, no manual typing of information, no long lines and you can even conduct transactions remotely from your phone that once required a physical visit. With major data breaches and hacking making headlines regularly (see the latest on Facebook), and identity theft on the rise, installing identity proofing solutions would seem to be a no-brainer. There are many cost-efficient, and even revenue enhancing options, that easily integrate into any environment in any industry. Still not convinced? Here are 5 reasons why your business should be investing in identity solutions now. Whether they are paper-based or computerized, using forms to gather customer information has its limitations. Customers spell things incorrectly, leave things blank or mistype information. Handwriting can be difficult to read on paper-based forms, leading to data entry errors. Even your own employees can make mistakes when typing information or merging it with other data in the system. Automating data capture and the filling in of ID data into electronic forms and into CRM systems and electronic customer records virtually eliminates manual input and error. A simple swipe or mobile capture of a driver’s license, state-issued ID, passport, or other government-issued ID easily captures relevant information, populates the database, and verifies the identity of customers in a single step that takes seconds. This saves time, money and frustration by simplifying a formerly cumbersome process that led to high abandonment rates and decreased operational efficiency. By eliminating the annoying pile of paperwork that most customers fill out on their first visit and dramatically reducing keystrokes via computers and mobile devices, you can be one step ahead of the competition, making your business more customer-friendly from the start. Increase conversion rates and see abandonment rates rapidly decline. Add to that the additional time you can spend with your patients, clients or customers when you eliminate the lengthy check-in process, and identity solutions become a great way to start customer relationships on a positive note leading to increased satisfaction and long-term loyalty. Online, e-commerce and mobile app transactions will appreciate the streamlined process enables them to proceed through to checkout or complete ID verification with minimal input of information and effort, even using facial recognition match via a selfie for quick and easy access. Finally, you’ll build trust with customers when you take the time to verify their information and assure them of their personal data protection. Customers will appreciate your attention to safeguarding their identity, building rapport and brand loyalty. With identity theft, major data breaches and hackings on the rise, it’s more important than ever to verify the identities of customers and other visitors that enter your physical business (store, facility, practice, or campus) and also digital ones (online stores, platforms, etc.). Identity proofing solutions can instantly verify the identity of any visitor on premise or remotely and ensure both customers and employees feel safer. The integrated technologies of many identity solutions can give your business the ability to process and verify visitors quickly while capturing detailed information and images from visitor IDs, business cards, or passports. You can even instantly check against global watch lists such as OFAC and Interpol, or create your own to flag persons of interest. Identity proofing doesn’t just verify that the credit card or other payment method is valid. It also verifies the identity of the card user, effectively preventing transactions from lost or stolen credit cards. 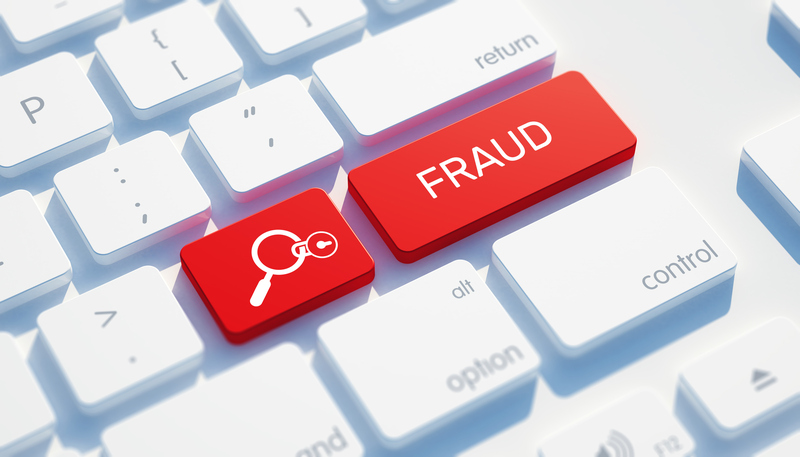 By instantly verifying the identity of shoppers both in-person and online, you’ll decrease fraudulent transactions which lead to lost merchandise and chargebacks that cut into your bottom line. The cost of fraud is staggering. The average organization loses 10% of revenue from counterfeiting and it has been estimated that the value of counterfeit goods globally exceeds 1.7 trillion dollars annually – over 2% of the world’s total current economic output. Identity verification technology makes it easy to comply with legal requirements imposed by state and federal laws. For example, if you serve alcohol or sell other regulated products that cannot be sold to minors, instant ID verification enables you to verify the validity of an ID and verify the age of potential customers. You stay in compliance with the law, avoid costly fines and provide a seamless customer experience. In other highly regulated industries, such as finance, institutions can quickly and easily comply with KYC and AML regulations without worrying about compromising their customers’ PII. New verification technology is changing the way business is done for the better. Paperwork and manual entry errors are virtually eliminated, security is increased to prevent fraud, be compliant and meet regulatory requirements. This can all be accomplished while at the same time providing a better customer experience. It’s a win-win for everyone.